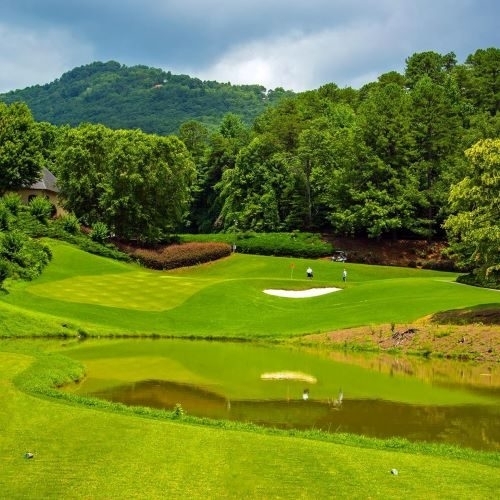 Kingwood Golf Club & Resort's 8-hole golf course is surrounded by over 148,600 acres of protected National Forest at the foot of Blue Ridge Mountains. Mature hardwoods, five lakes, and rippling brooks surround the tees, fairways, and greens. This par 71 mountain golf course is perfect for all skill levels with its four different tee locations.